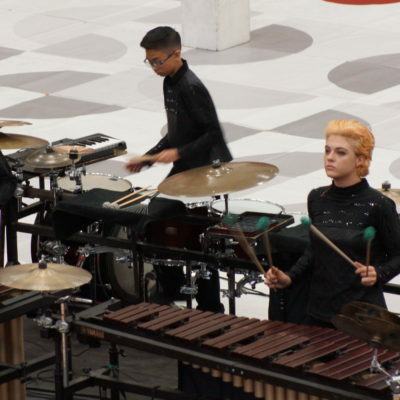 What is the Percussion Ensemble? 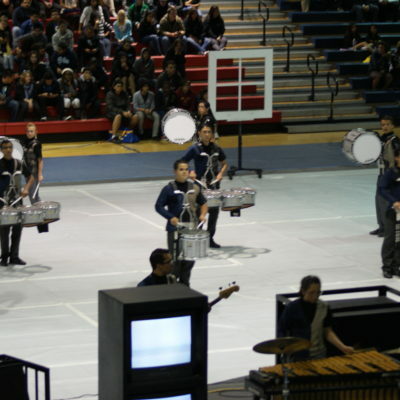 The Percussion Ensemble consists of the marching percussion (also called battery) and front ensemble (also called pit) sections of a marching band. 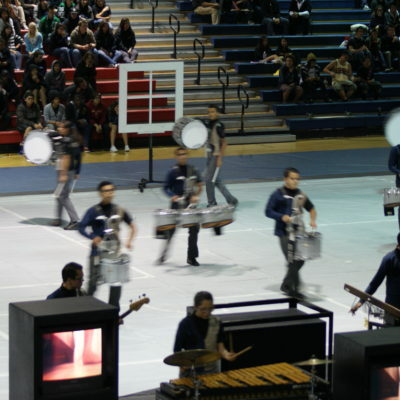 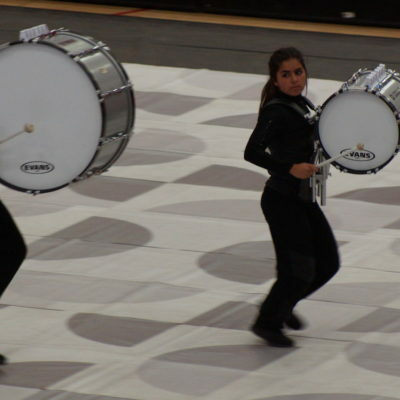 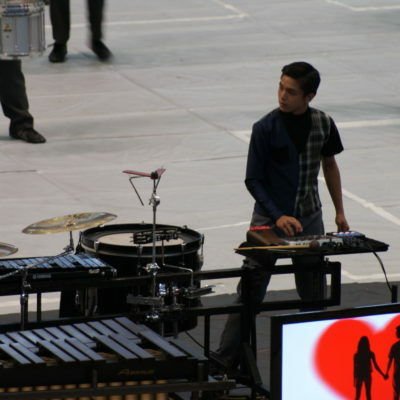 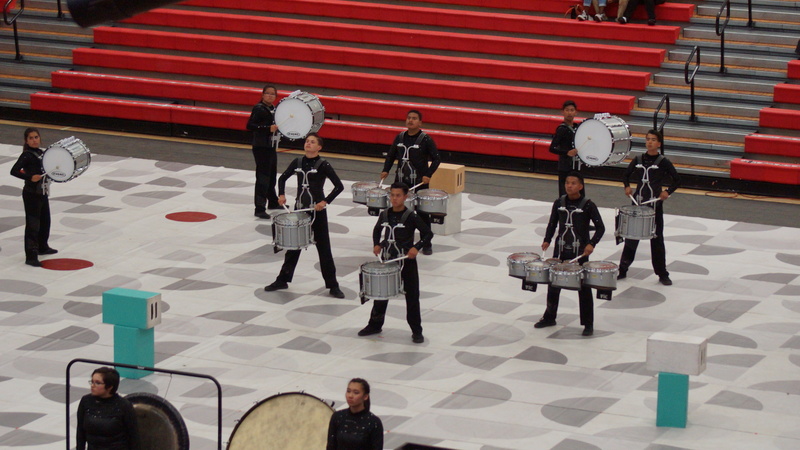 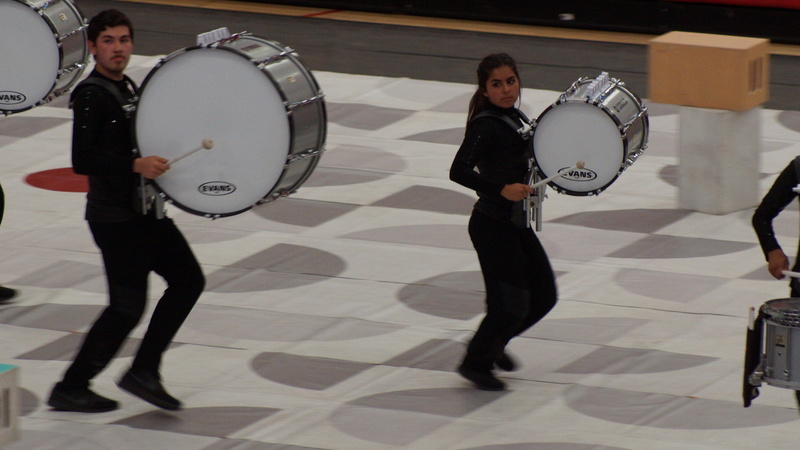 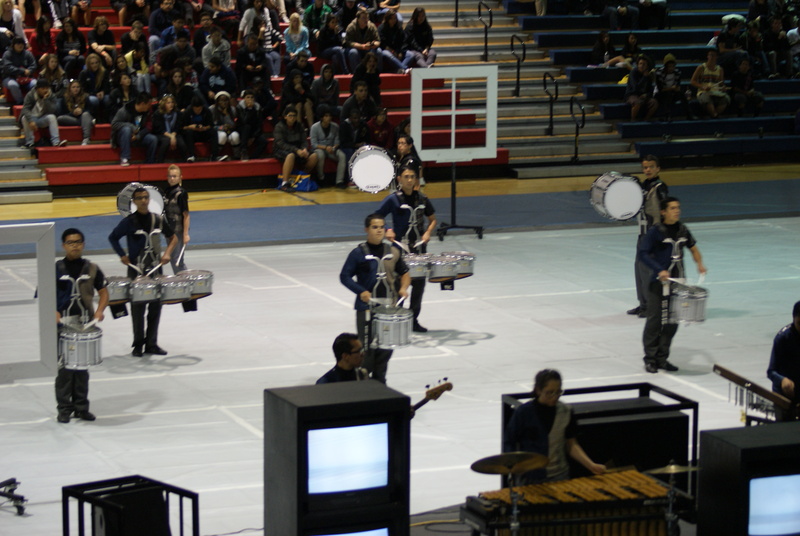 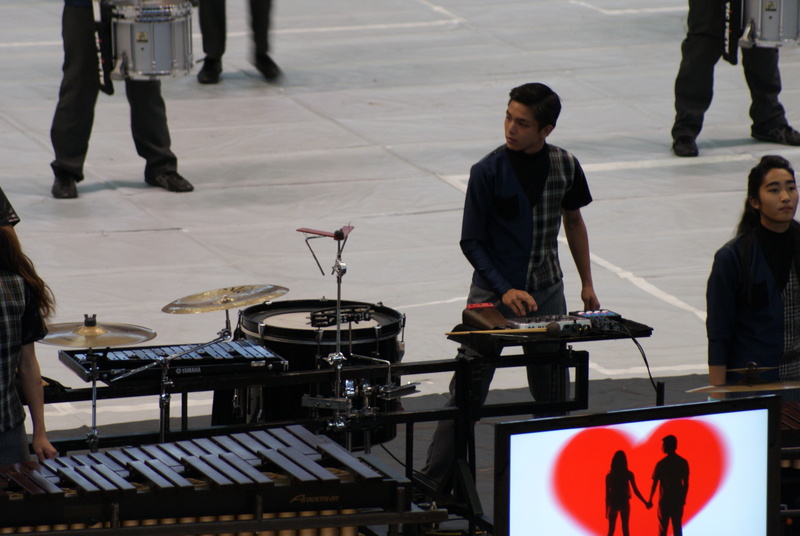 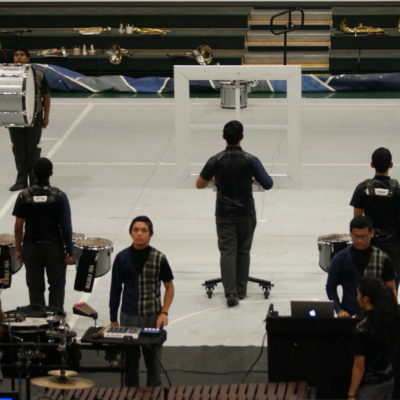 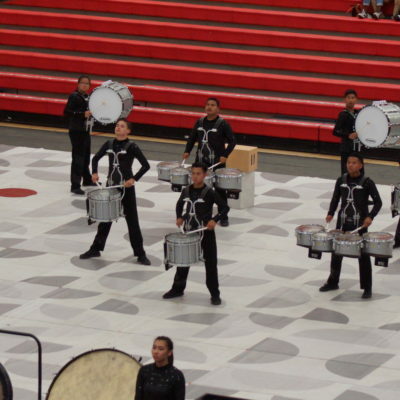 Indoor percussion marries elements of music performance, marching, and theater; thus, the activity is often referred to as Percussion Theater. 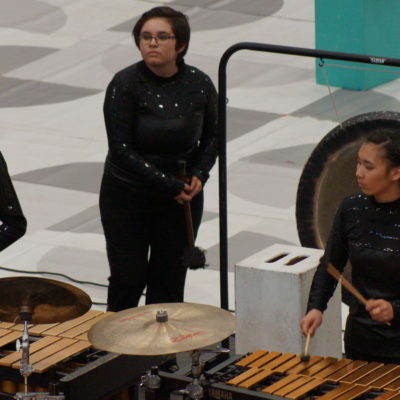 In the Fall, Percussion is part of the SHHS Marching Band, where they have consistently achieved high Percussion scores in SCSBOA competitions, including First Place at the SCSBOA Championships in 2011. 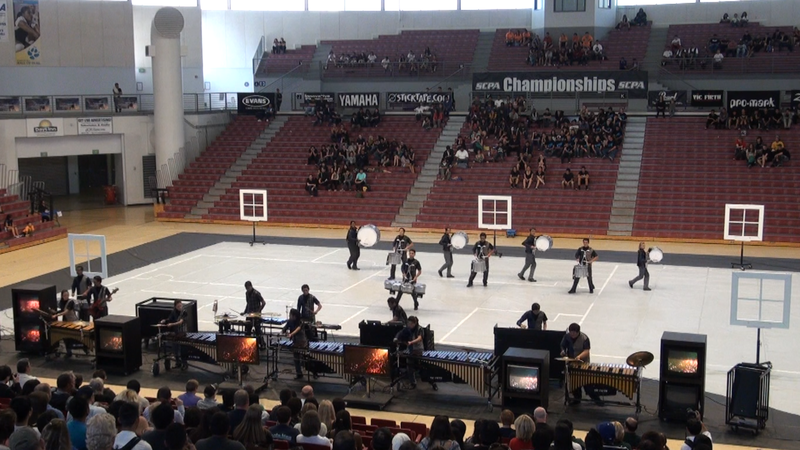 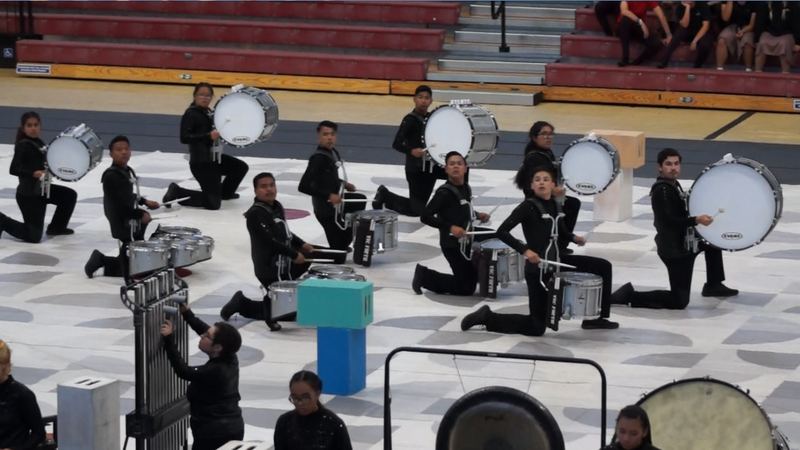 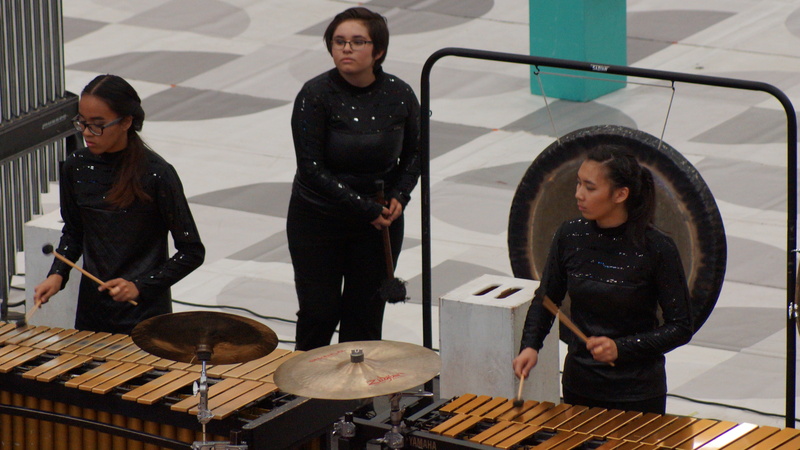 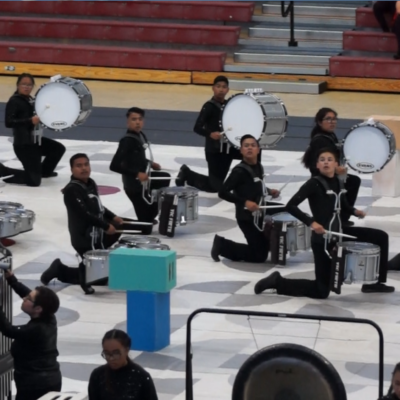 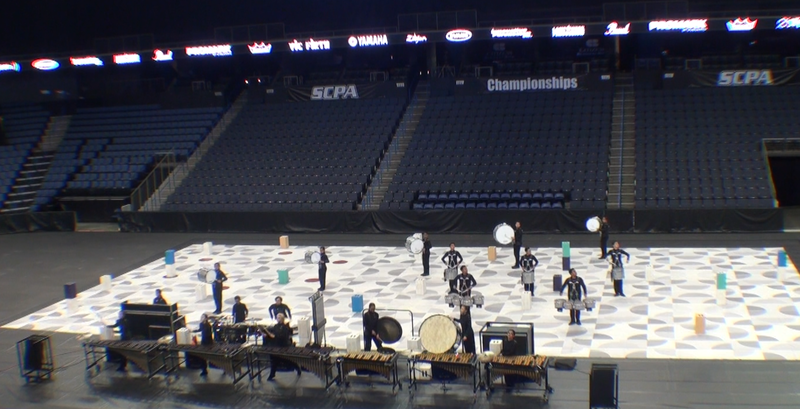 In the Winter and Spring, at the conclusion of the marching season, the action moves indoors and the Percussion Ensemble (also called Drumline) competes on their own in both the SCPA (Southern California Percussion Alliance) and WGI (Winter Guard International) circuits. 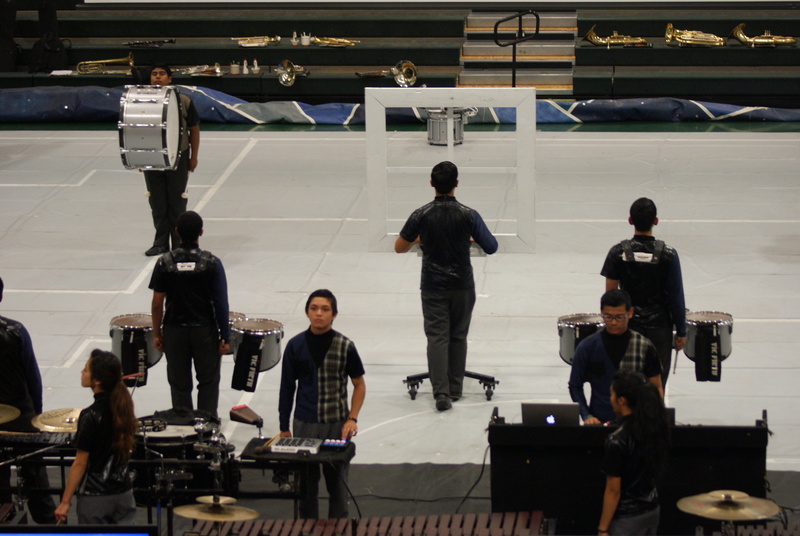 The South Hills High School Percussion Ensembles is open to any current students in grades ninth through twelfth. 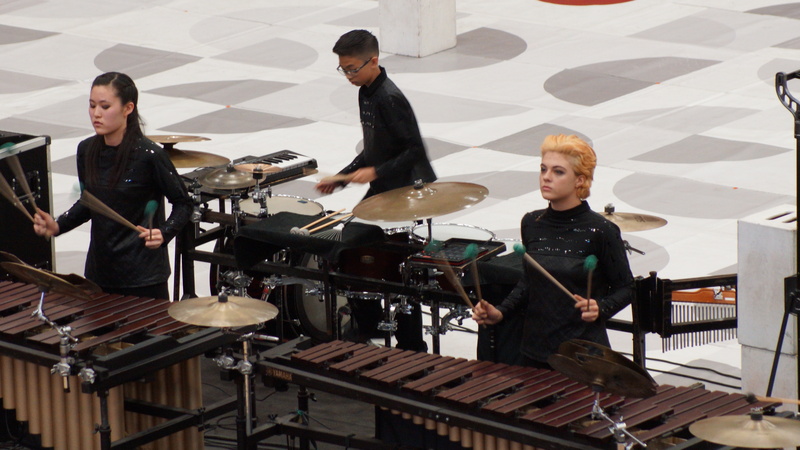 At the conclusion of the marching band competition, The indoor Percussion Ensembles travels to Dayton, Ohio to compete in the WGI World Percussion Championships. 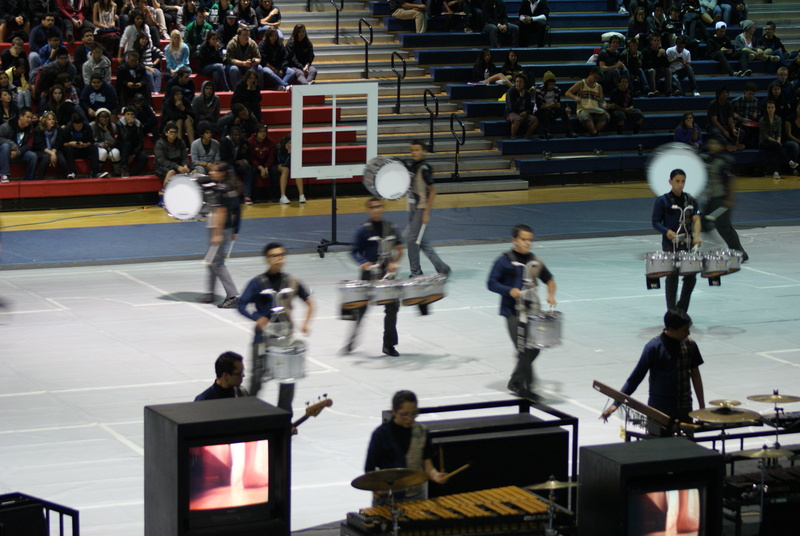 Additional trips and competitions vary from year to year.